Jordan is working with the future. He has a PhD1 and like many people he can do the theory, but what sets him apart is his ability to work at the marae with whānau and hapū. As a leader and as a young person he put his career at the level where it really matters - with our whānau who are at risk. Jordan looks at our Te Taitimu Trust as turning the tide for our young people, in his eyes it has to happen early in life. He has been working with our tamariki (children) and mokopuna (grandchildren) at our grass roots level and is positively influencing people when they are very young. We aim to increase their capacity to ‘kia manu kia ora – stay afloat, stay alive’. Jordan teaches and mentors snorkeling, diving and surfing. Māori have a great affinity with the water and Jordan is actively in there at an early stage influencing change. What makes a point of difference about Jordan is that although he could, he is not working with the high-level people, he is working at the high-risk end with our people – for example in water safety and suicide prevention. Jordan is totally committed to the kaupapa. 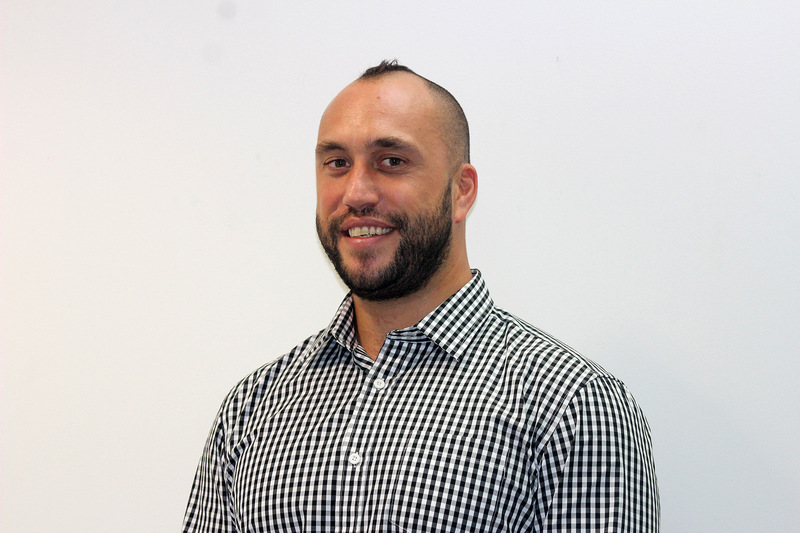 He is a graduate of the Kura Kaupapa Māori, he is fluently bilingual and has very good values. He brings a very high level of intelligence to understand all sorts of situations and people. He has the ability to connect and build confidence and resilience amongst our people. Jordan is bringing us forward into the modern times with his leadership. Our people are being given an image of what our future might look like, so we can more clearly see ourselves in a different light. When you bring intelligent people to the kai table, bringing new ideas and images and thoughts, it challenges our way of thinking and that is a good thing. Jordan has created opportunities for me as a pākeke (adult) to see things differently. I am proud to be associated with Jordan. Waiti, J. (2015). Whakaoranga Whānau: A Whānau Resilience Framework. Unpublished Doctoral Thesis. Wellington, New Zealand: Massey University.